The article by CNN address the changing mores of free speech in the United States. Of great interest is what has happened to the First Amendment on college and university campuses. Is the protection of the ears of snowflakes and minorities so important that banning certain speakers is totally justifiable? That is what this article seems to be saying. Do you agree? Two widely read magazines made two different decisions about Steve Bannon this week. 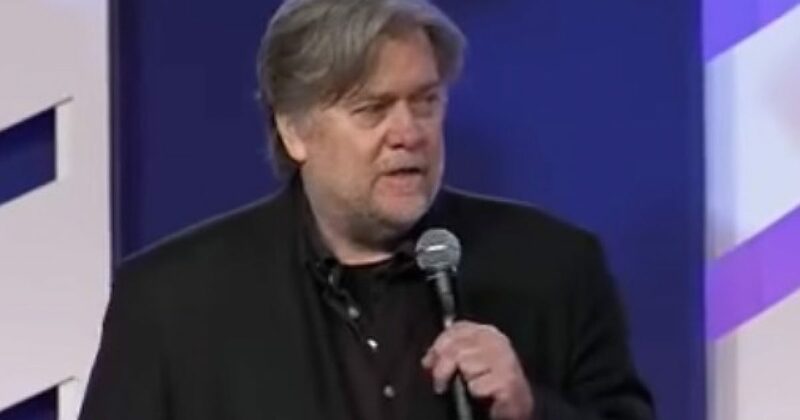 The New Yorker on Monday announced it was disinviting Bannon as a speaker at its October festival, while the London-based Economist on Tuesday defended its decision to keep him on at its own event this month. The magazines received a torrent of criticism that the media is giving a megaphone to a dangerous white nationalist of waning relevance. But what happened to the argument of free speech? The idea that anyone can say anything they like, as long as it doesn’t cause harm to someone else, is unraveling in the age of online fake news, alternative facts, trolling and conspiracy theories. Steve Bannon has something to do with all those things. Free speech advocates have no problem giving Bannon more room to speak. As the Economist’s editor-in-chief Zanny Minton Beddoes points out: “He helped propel Donald Trump to the White House and he is advising the populist far right in several European countries where they are close to power or in government.” She has a point. Bannon may have come from the fringe, but he’s been undoubtedly influential in creating Donald Trump’s America, as the President’s former chief strategist, and he’s now trying to spread his wings …..